The advanced virtual reality experiences being presented today reach well beyond the tradition use of elevated video game experiences. 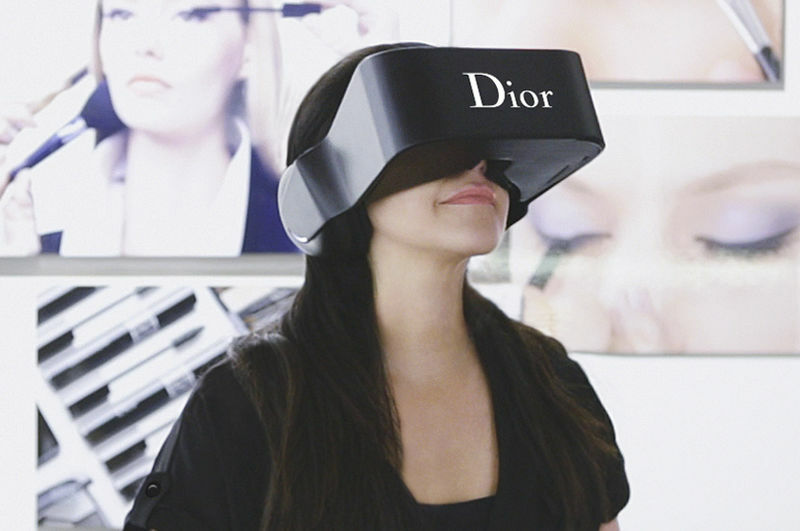 While this is still a popular use for the virtual reality world, there are many other uses that include health and healthy active lifestyle encouragement devices. There are virtual reality hospitals created to offer realistic training to medical professionals. This offers a deeper insight of knowledge when compared to a textbook. It combines the practical and theoretical outlets for medical professionals. 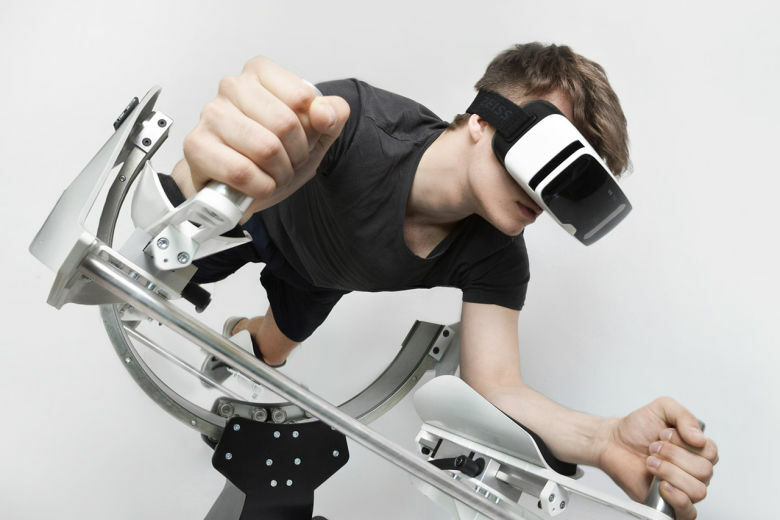 There is also the use of virtual reality gyms that allow participants to get a full workout without leaving their homes. This offers a better level of fitness as compared to ordinary home workouts that allow participants to become disinterested or distracted. Through advanced virtual reality, we can expect to see more virtual tours, training and educational tools that will improve our professional and personal lives.